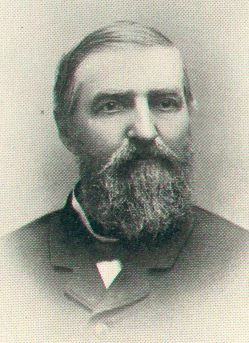 Matthew Bonar Blish attended the local schools of Wethersfield and Kewanee, and spent one year at the University of Michigan. 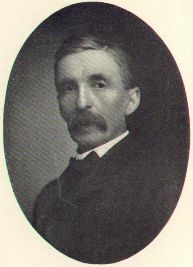 After his marriage he began farming which continued to be his business until a couple of years after the death of his father, in 1890. In company with his father, (under the firm name of C. C. Blish and Sons) he built up one of the finest herds of short-horn cattle in the West. After the death of the senior member of the firm, Mr. Blish, never of strong physique, felt that the constant care necessary to maintain the herd was telling upon him and dispersed it at a public sale, and the high prices realized were an unmistakable index of the quality of the animals. For a few years thereafter he was not in any active business, but the last two years he has been interested with his son, Charles B. Blish, in the Vienna Bakery in Kewanee. For the last five years his winters have been spent in Mobile, Alabama, and Pensacola, Florida, to avoid the rigors of the northern climate. He is officially connected with the Kewanee Fair Association and is a prominent member of the Masonic order. 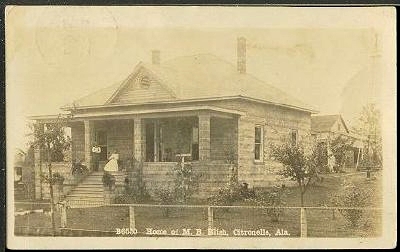 Matthew Bonar Blish suffered from frequent attacks of bronchitis and after spending several winters in the south, finally settled in Citronelle, Alabama (see picture at right) about the year 1907. He occasionally made visits to Kewanee in the summer and while there in the summer of 1926, he decided to stay for the winter. He bore the climate successfully that winter, but during the following winter he was stricken with pneumonia and died at Kewanee on December 26th, 1927. He is buried there in the Old Cemetery. 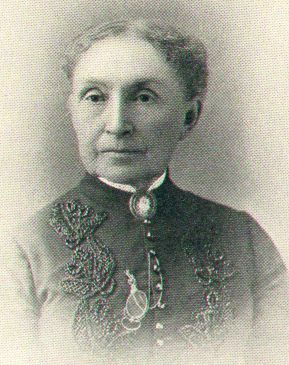 Martha Florence (Morril) Blish remained in Kewanee after her husband's death and in the summer of 1936 the compiler found her there in good health and spirits despite her 87 years.